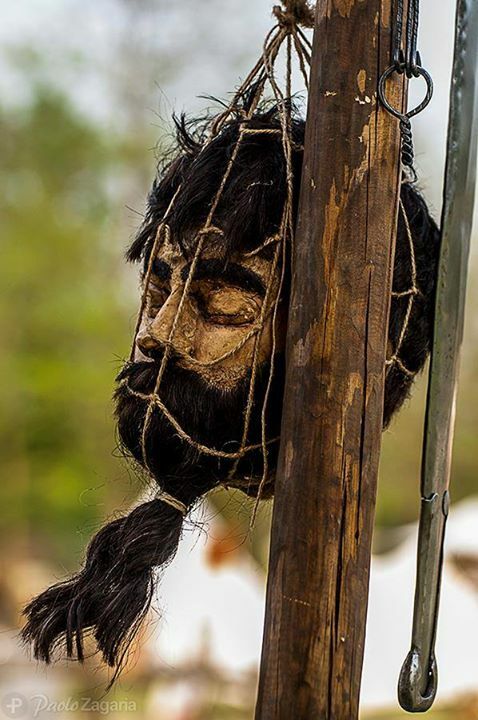 The Celtic re-enactment group TEUTA BRIG was born in 2004 and in 2007, it has become the Associazione di Promozione Sociale “Popolo di Brig” (Social Promotion Association). 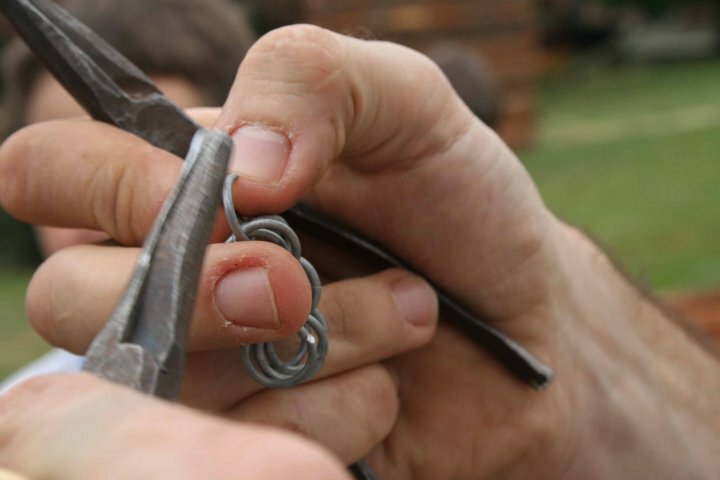 Its main aims are to divulge the history and culture of the continental Celts of the second Iron Age (in particular III-II century BCE) through conferences, workshops, and historical recreation events. 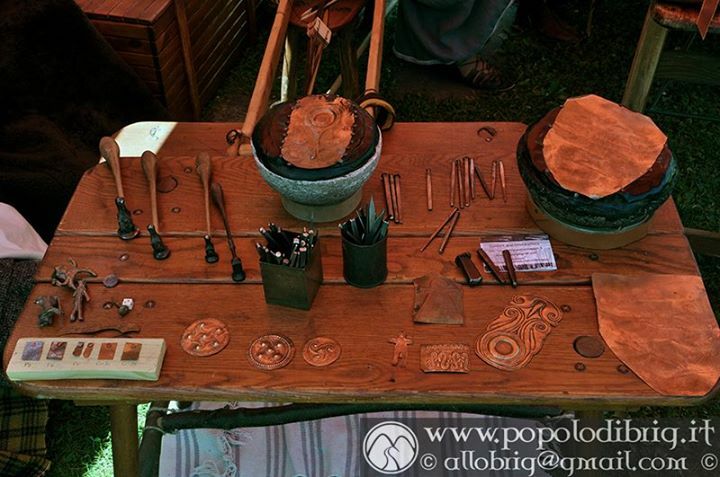 From its establishment until the beginning of 2018, APS Popolo di Brig did over 200 events in Italy, Slovenia, Austria, Germany, France, Swiss and England. 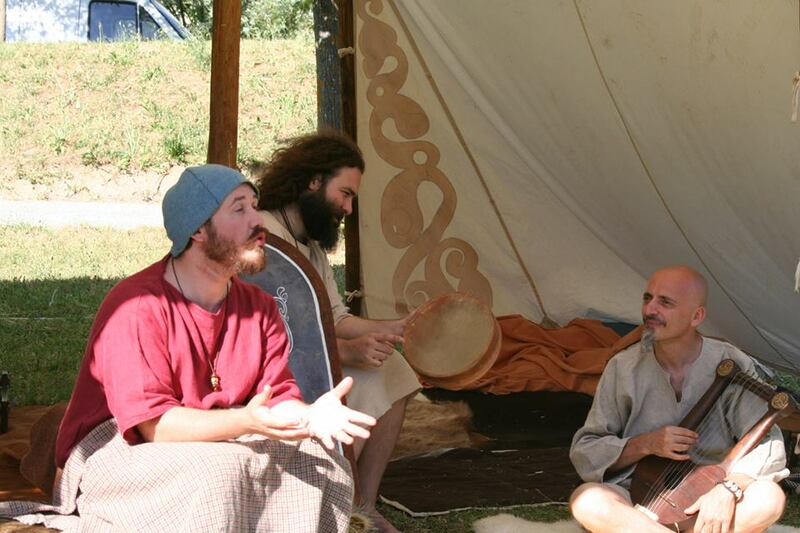 In 2009, the musical archaeology project BARDOMAGUS was born. Moreover, in the same year, Popolo di Brig started with the first “historical march”, an experience that still goes on, year after year. Popolo di Brig was one of the first, or the first itself, to try-out this kind of experiment, at least among ancient age groups in Italy. 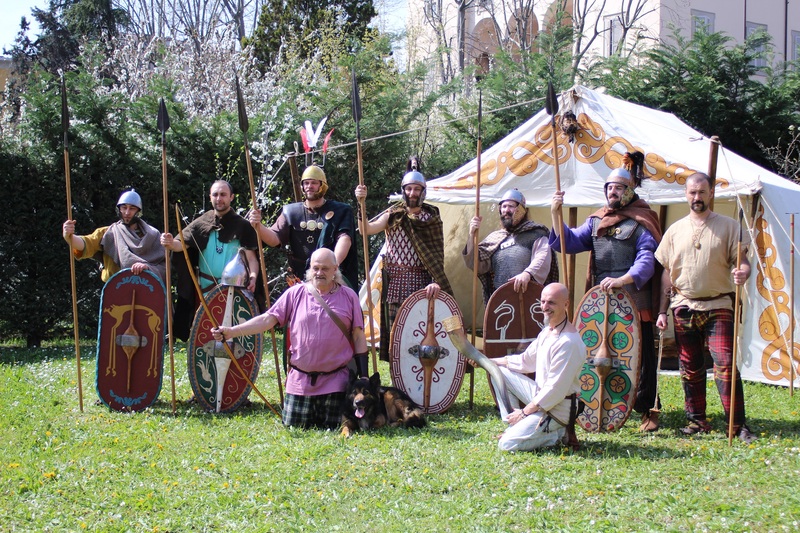 In 2010, the Ligurian project LIGURES VELEIATES started, at first as a part of Hannibal‘s army project. 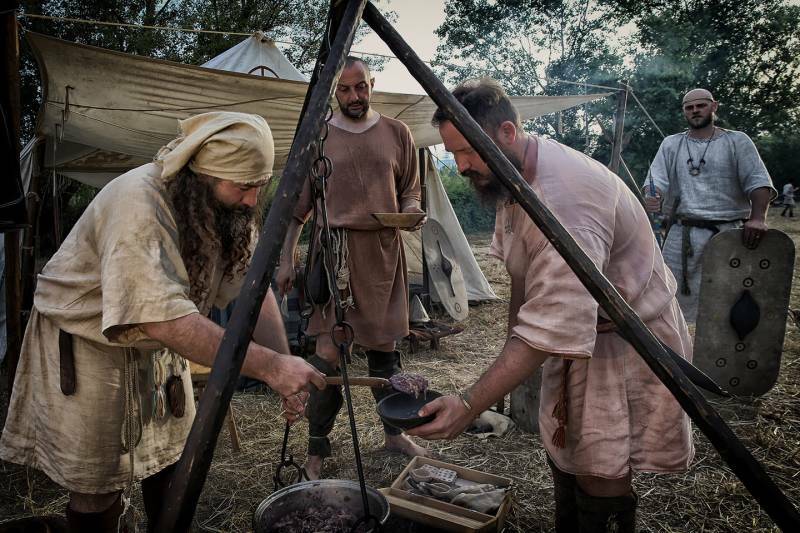 In 2013, the first experiments of reproduction - at an experimental level - of ancient drinks (beer and mead) began, under the name of Brig Beer Project. Associazione di Promozione Sociale "Popolo di Brig"
A former archaeologist, now a professor in high school. He is one of the founders of Teuta Brig and then of the APS Popolo di Brig, constantly researching Celts and Ligurian of the second Iron Age. Coordinator of Teuta Brig. Archaeological and Historical Expert 360 degrees. Author of the book: "Storie di Bardi" (2017). He is one of the founder of Teuta Brig and then of the APS Popolo di Brig. Chief of Public Relations and Logistics; Coordinator of Bardomagus and Brig Beer Project. Coordinator for events abroad. 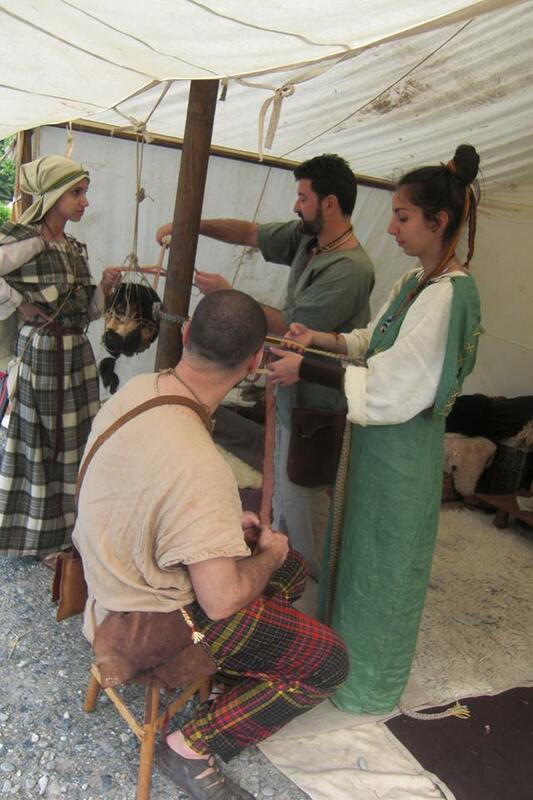 Interested principally in experimental archaeology (dyeing, drinks) and Celts (ancient) religion. Member of Gruppo di Ricerche Archeostoriche del Lambro (GRAL). Actually, he is a Ph.D. candidate in History. Graduated in Philosophy. Archaeological and Historical Expert (particularly brooches, weapons, clothes, and jewelry). He runs gallicaparma.it. Volunteer at Museo Civico Verri of Biassono (Italy), board member of Gruppo di Richerche Archeostoriche del Lambro (GRAL). 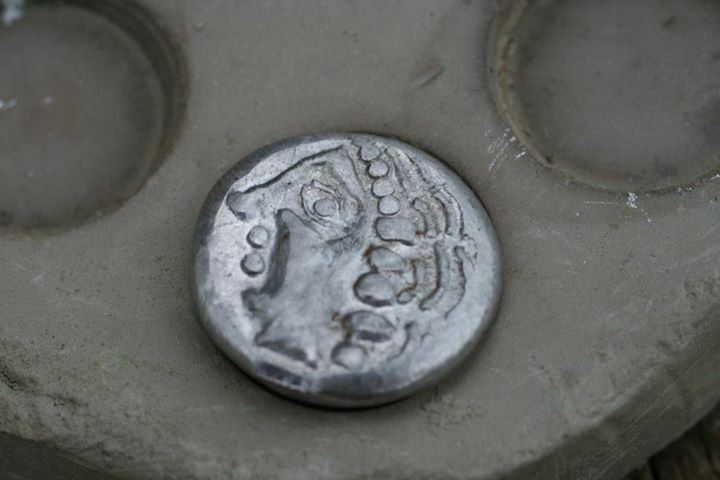 He is interested principally in historical march, numismatic, ancient kitchen and dyeing. He takes care of everything that involves computer technology.